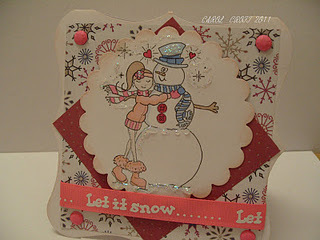 Crafty Catz: CraftyCatz challenge 107,,ANYTHING GOES..
Love Anything Goes!!! ))) Beautiful creations DT!! 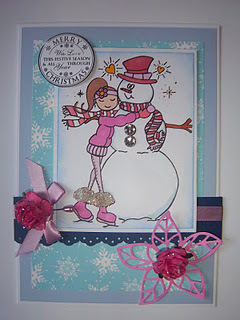 Love the DT cards -wow! 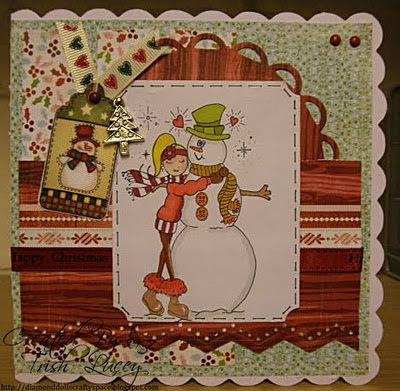 Wonderful DT creations. 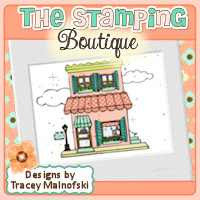 It's great to see so many variations with one stamp. Very inspirational! 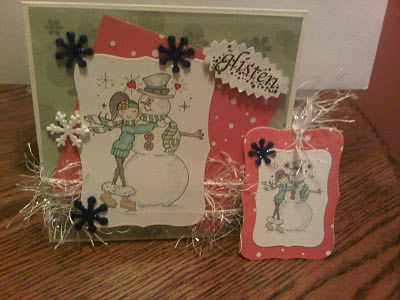 Love that snowman he is just adorable, great projects DT, thanks for a great challenge! Lovely creations! Great Job by DT! Very inspirational. Thanks for the fun challenge to play along with here. The DT creations are adorable! Thank you for the challenge! DT, your cards are all fantastic!